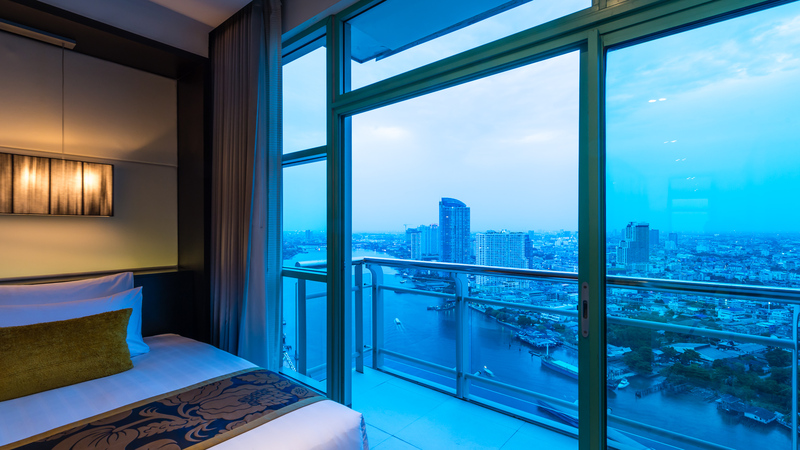 Chatrium Hotel Riverside Bangkok is Top Ranked! 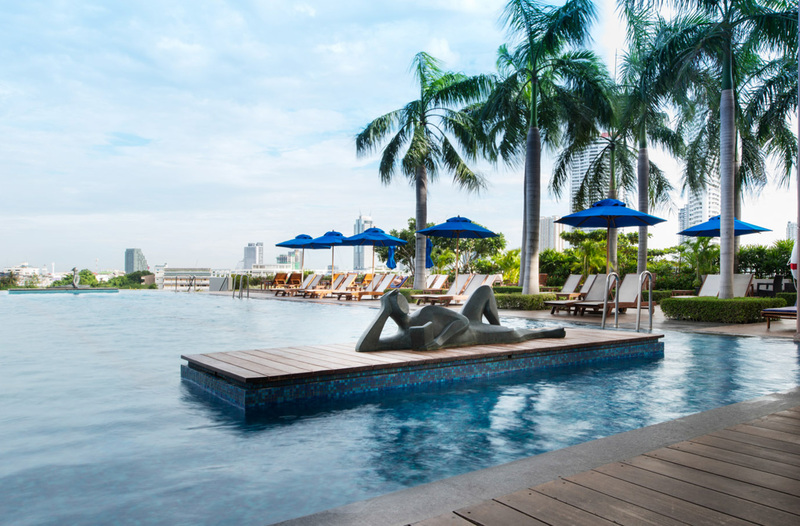 The management and staff at Chatrium Hotel Riverside Bangkok were delighted to receive the news that the hotel has been ranked Number 2 in the list of “Top 10 Bangkok Hotels” for 2017 on the Bangkok.com by Hotels.com website, the indispensable source of information on the best places to stay, shop, eat and visit in the City of Angels. Chatrium Hotel Riverside Bangkok’s General Manager Mr. Patrick Manthe said, “This is truly excellent news for both me and my team given the wide choice of international class luxury 5-star accommodation available in Bangkok and I am truly humbled that we are seen as one of the top hotels in the most visited city in the world. Words cannot express how much this accolade means but I would just like to say a sincere and heartfelt thanks to our many guests for their constant support and trust in us and to the outstanding efforts of my staff without who such recognition would not be possible”. 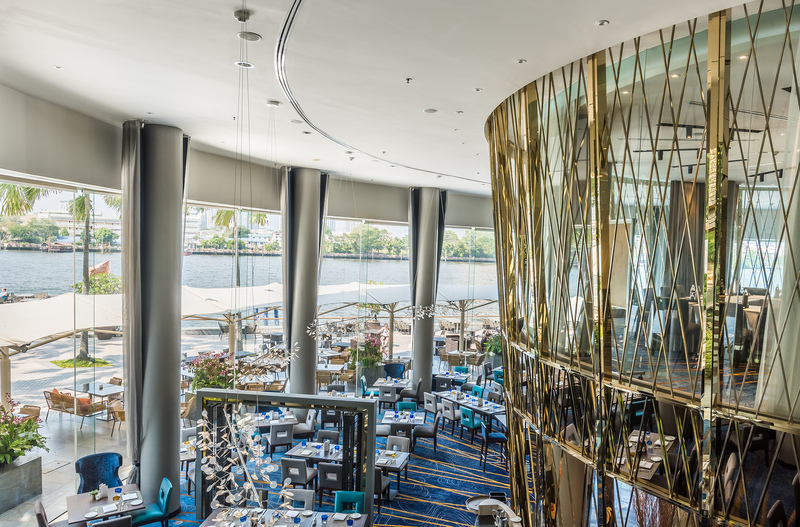 Chatrium Hotel Riverside Bangkok is situated beside the legendary Chao Phraya River and provides its guests with unparalleled 5-star amenities, facilities and service and truly breathtaking views of the river and city skyline.